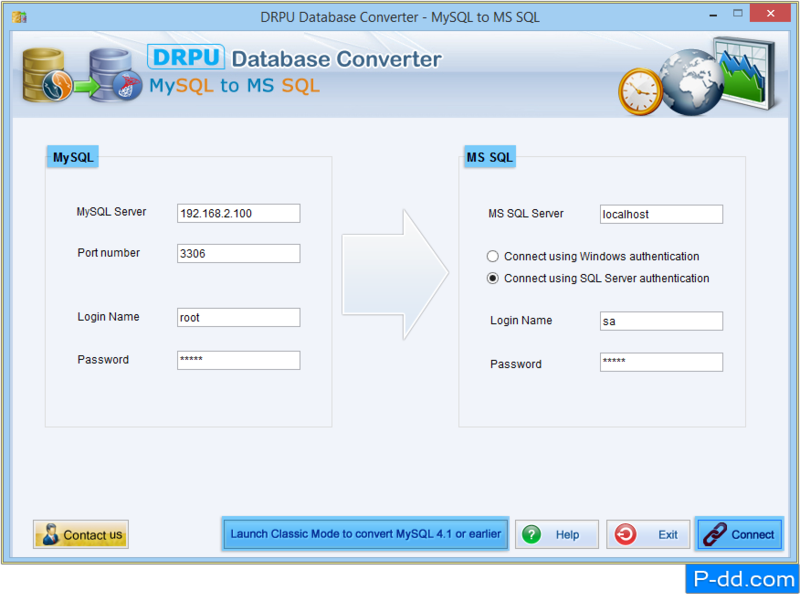 MySQL to MSSQL database converter software enable the user to convert entire database record or selected individual table of MySQL to MSSQL database server. Software works on all latest and 4.1 or earlier versions of MySQL server. 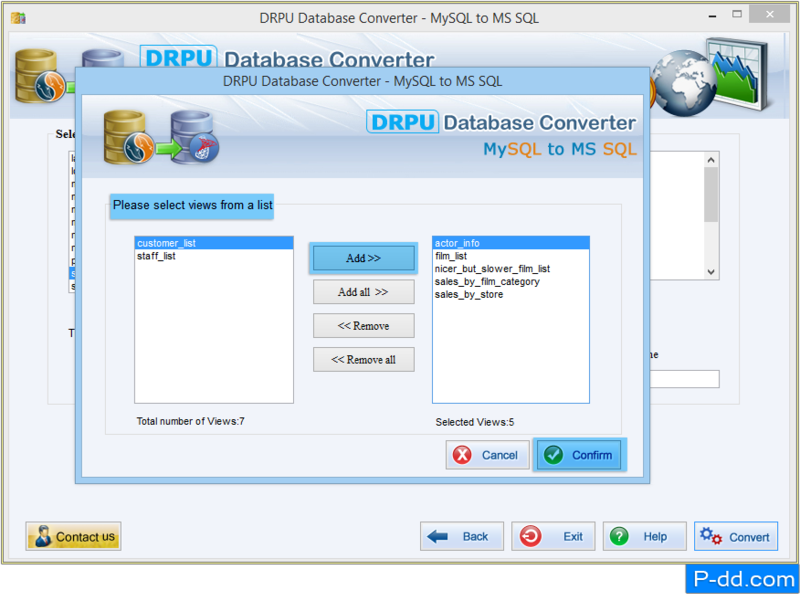 Database conversion software supports all major data types and converts views, indexes and key constraints without affecting originality of existing MySQL database table records. 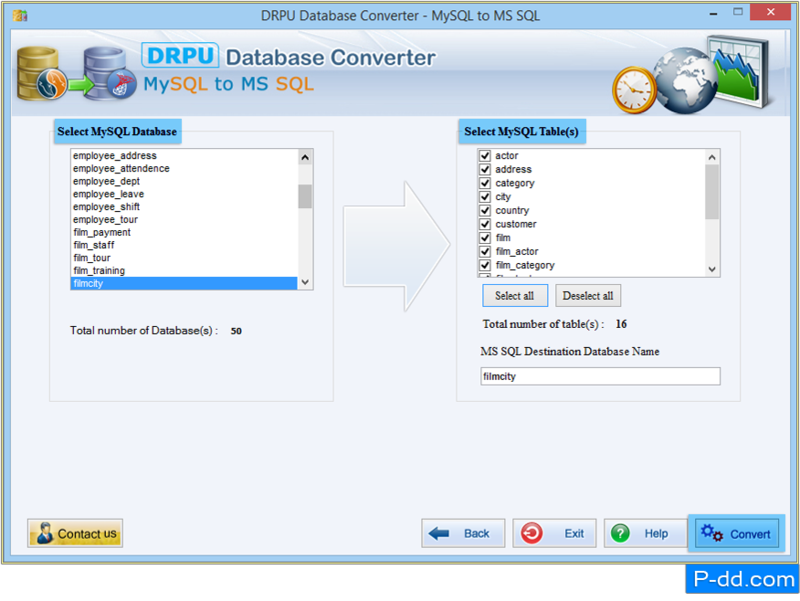 Easily converts selected or entire MySQL database table record to MS SQL database server. 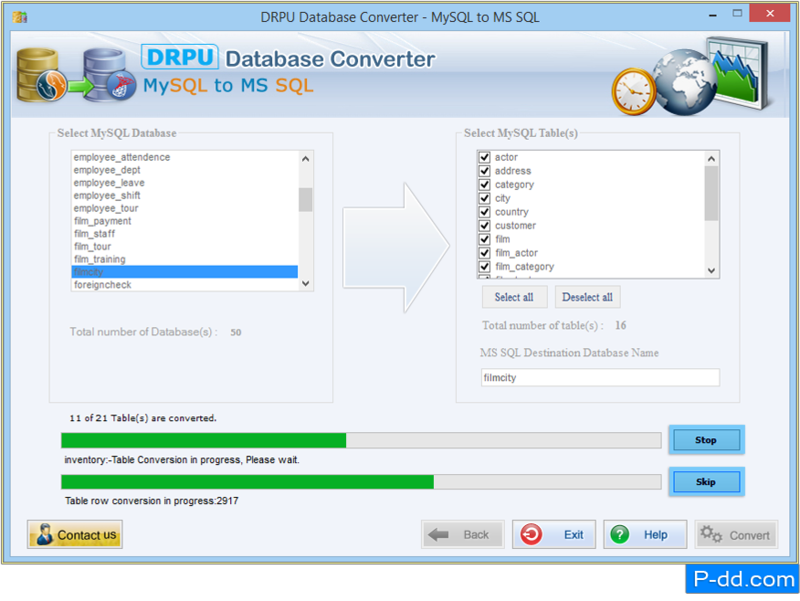 Software overwrites converted database record with existing database of MS SQL or create new database to store the converted database in MS SQL server. Software supports all latest versions as well as 4.1 or earlier version of MySQL database server. Provide with full install/uninstall support. Easily recovers lost or forgotten outlook and outlook express saved (auto complete strings) passwords. The software recovers logins, passwords and server name instantly for all e-mail account. Data recovery support on all Windows 98/NT/2000/XP/2003/VISTA. Preview complete list of Outlook Express users together with their identity passwords. Easily used with user friendly interface. 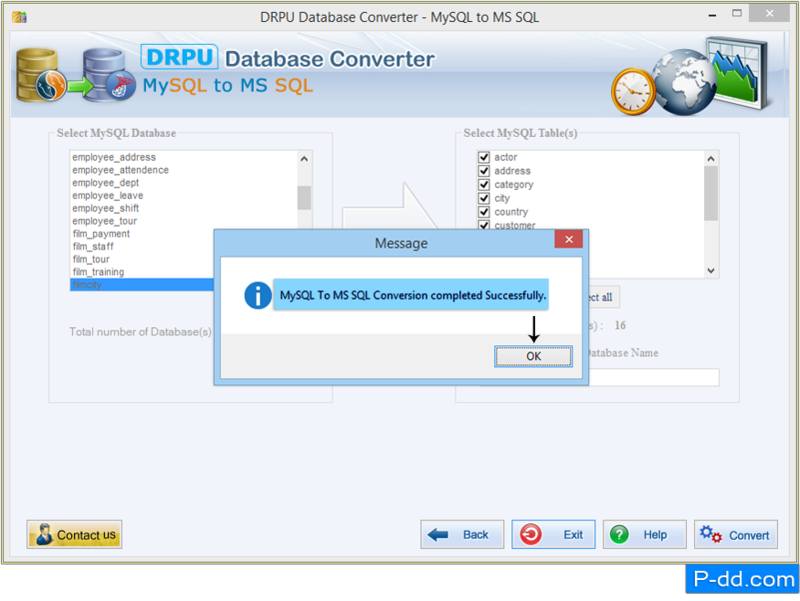 Enter necessary field and press “Connect” button to establish connection between MySQL and MS SQL server. Press “Launch Classic Mode to convert MySQL 4.1 or earlier” button, If you want to convert 4.1 or earlier version of MySQL. Choose table attributes according to your requirement and go to next step by clicking on “Next” button. 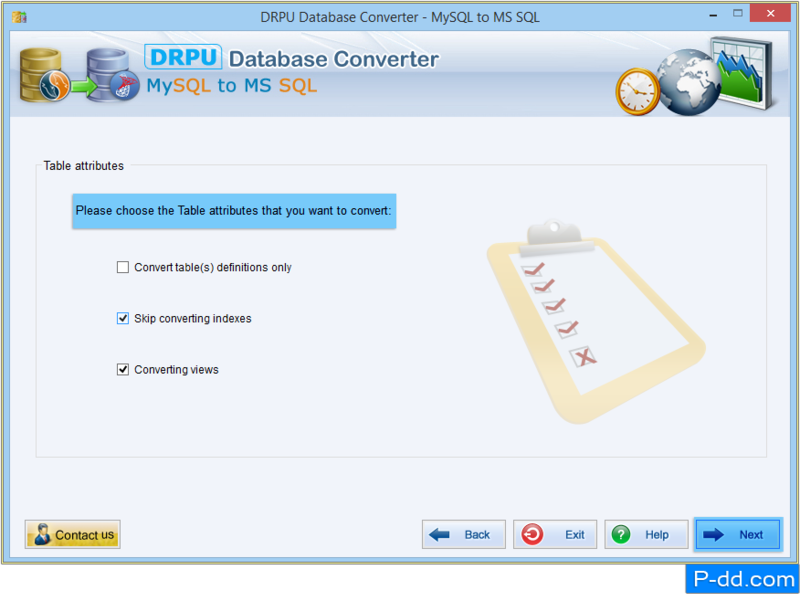 Select MySQL database and MySQL table(s) that you want to convert then click the “Convert” button to start database conversion process. Select views and add to right panel list box using “Add” button. Wizard shows recent status of database conversion process.